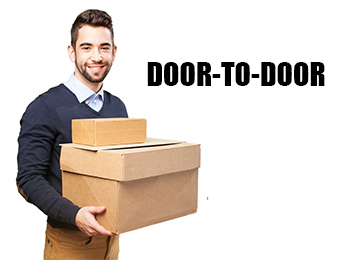 The fastest, most reliable, door-to-door day-definite delivery service across India for documents and small shipments under 32 kgs per package. 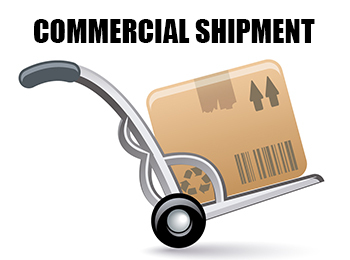 Fastest, most efficient delivery solution for your commercial shipments that are time-bound and are required to undergo regulatory clearances or need special handling. 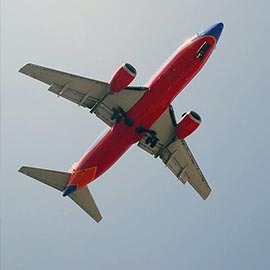 A guaranteed door-to-door time-definite delivery of commercial shipments by Air that require regulatory clearances and specialized handling on the next possible business day by 12:00 hrs, targeted at time-critical business-to-business needs. Economical, door-to-door, ground distribution service to over 35,000 locations in India for shipments weighing 10 Kgs and above. 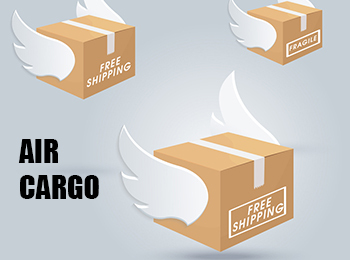 It offers a cost-effective logistics option for your less time-sensitive shipments. The reverse flow of acknowledged, signed delivery records without which, in many cases, recovery of bills are virtually impossible. 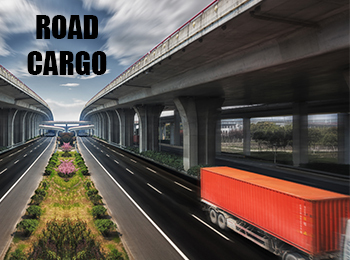 Plan logistics for deliveries to multi-locations, and get 100% of the delivery records to be returned before bills can be submitted to the customer. 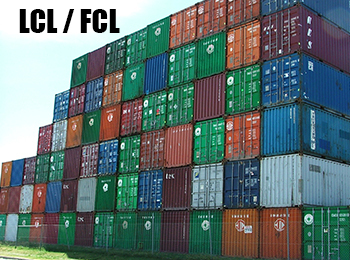 Our unique 3 Point Logistics (3PL) offer pick-up, warehousing at our end & delivery of goods across India. 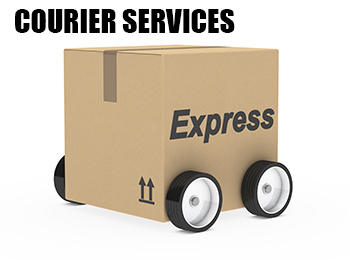 Flexible pick up & delivery time as per customer's requirement. We work for customer's NEED & CONCERN. 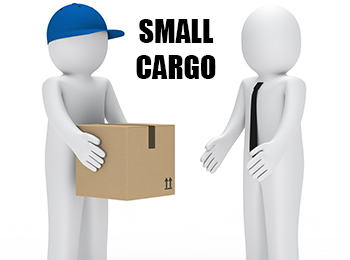 We understand importance of your shipment & ensure best service. 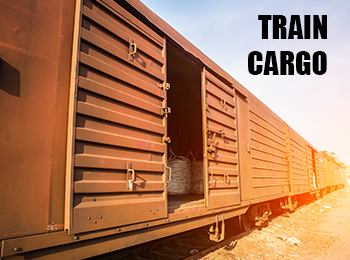 Get proactive regular eMail updates tracking the shipment twice-a-day. 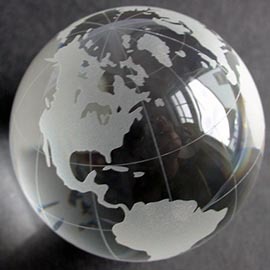 We have Worldwide network of market-leading associates. One Window Solution & get SPOC for all your needs. We ensure competitive pricing & best value for your money. We support Permit & Other Paper Works. 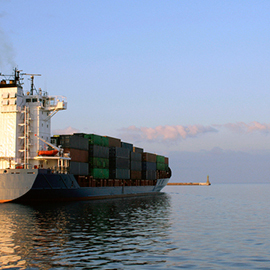 Preferential rate agreements with major shipping and airline companies. With our vast network throughout the globe, we provide our customers best-in-class services at most competitive pricing. We have a team comprising of dynamic professionals from the industry having years of experience. 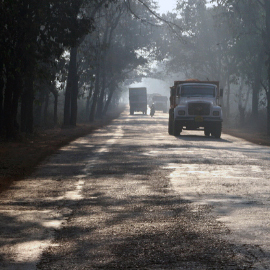 Our skills and expertise cover a wide range of transportation services and other custom clearing activities and initiatives. 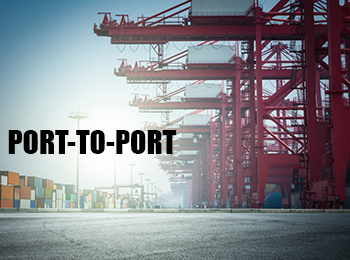 On Route is committed to help organisations for consistent growth in their international as well as domestic trade. On Route has been clearly outstanding in coping up with delivering the high volumes of our orders since couple of years now. THANK YOU On Route & Keep it up! On Route managed packaging & complete relocation of our camps throughout different locations during our state-wide health check-up month campaingn. Most of our clients requested delivery of printed materials at their desired destinations but our busy schedule didn't allow us to cater to the same. This is where On Route came in & managed end-to-end logistics. We wanted immediate delivery & were unable to complete our paper work. On Route not only assisted in completing the documentation but also delivered things right on time. You are true lifesaver! © 2008-2017 On Route Courier & Cargo. All Rights Reserved.